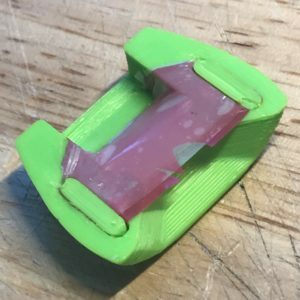 Great for beginners and experts alike! Simply place this turkey mouth reed dead center reed side down in the middle of your tongue and push it straight up into your palate. You play this call with varied pressure from your tongue while hinging your jaw. We find it so much easier to play and so much more comfortable that we will never ever go hunting without a mouth call of this design ever again. The call sounds a little different than a traditional reed style turkey mouth call and the birds act like they’ve never heard anything like it. You can go from high pitch yelps to raspy and back. 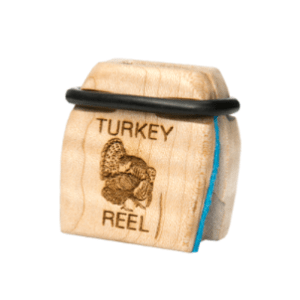 Pressured birds or not it won’t matter with a Reel 3D Turkey mouth call! The Reel 3d Turkey mouth call all will make locating birds or reaching distant strutters a snap with its extreme volume range. You can yelp at all volumes. Cluck. Purr. Fighting Purr. Ke kee. Cutt and run like never before… The absolute pinnacle of mouth call design using todays state of the art manufacturing processes. Durability on these calls in a quantum leap as the frame protects the reed and is virtually indestructible. 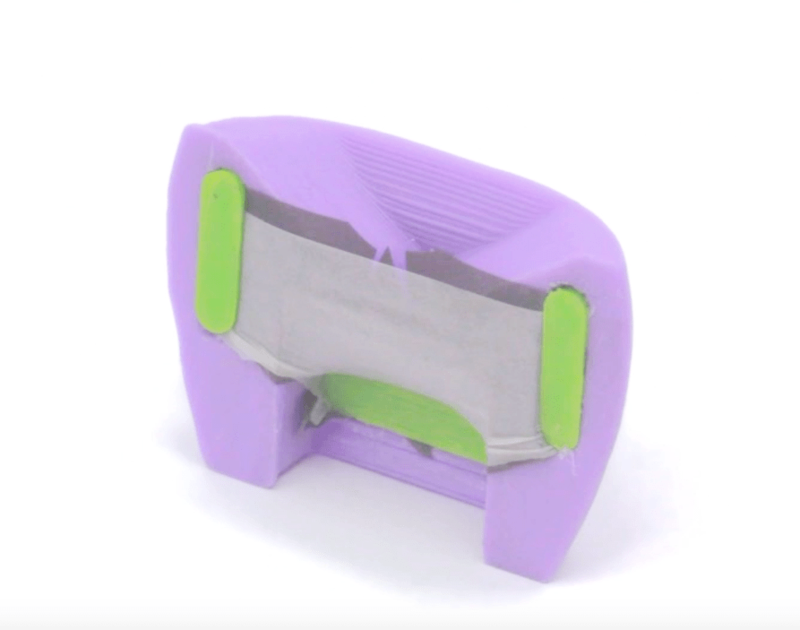 We 3d print our Turkey mouth call frames and retention pins in the United states out of food safe plastic. They are rebuildable since they can be taken apart and are extremely durable. We anticipate customers having the option of sending them back year after year to have new reeds installed for a reduced price. Reduce Reuse Recycle and American manufacturing combined. At Reel we really do care about our country and this planet and we hope you do too!